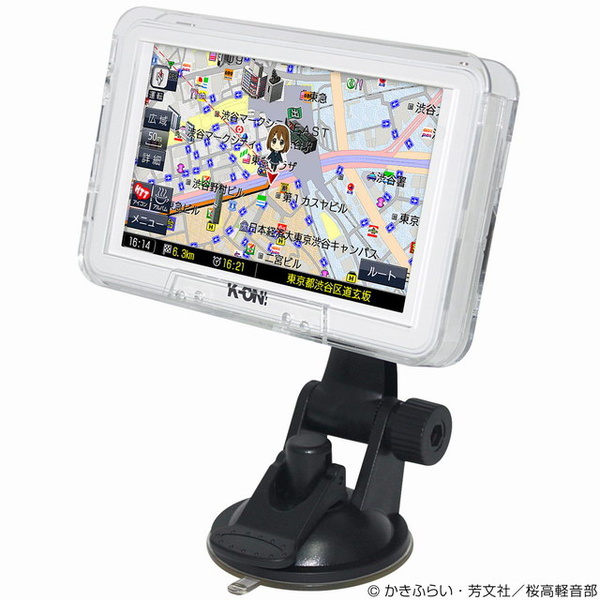 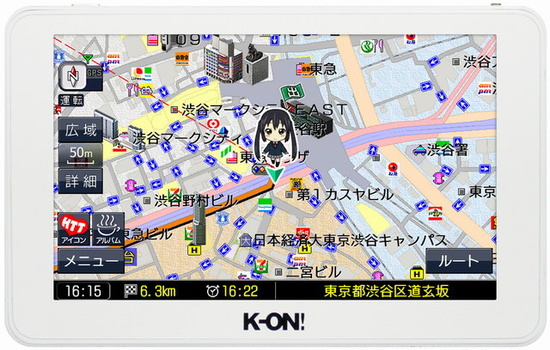 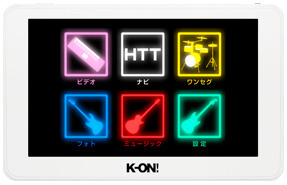 The Japanese company RWC unveiled its portable GPS car navigation system with a K-ON! anime theme on Tuesday. 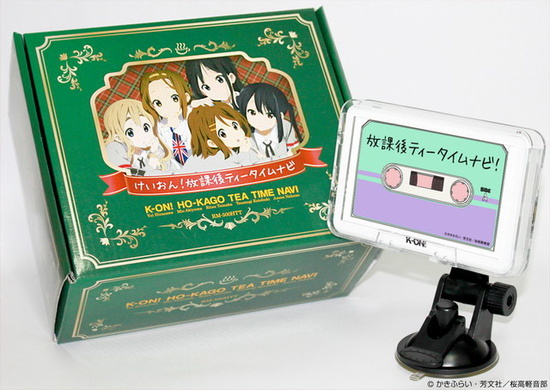 The voices of the entire Ho-Kago Tea Time high school band — Yui (Aki Toyosaki), Ritsu (Satomi Satou), Mio (Yōko Hikasa), Mugi (Minako Kotobuki), and Azusa (Ayana Taketatsu) — guide the users to their destinations. The cast recorded 984 words in total for the device. 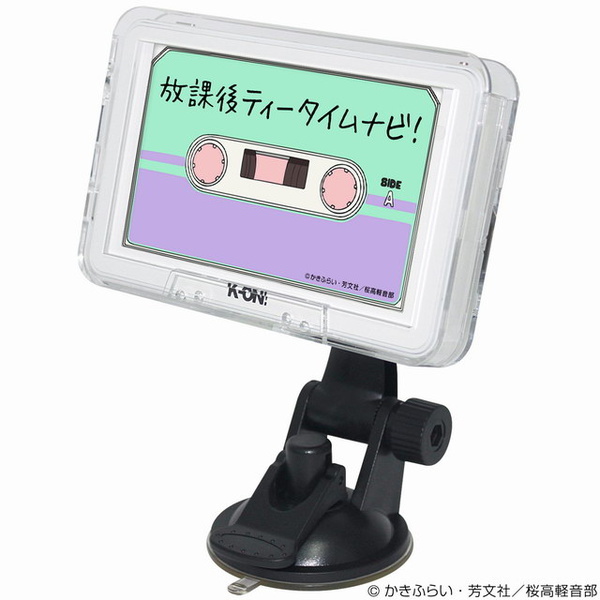 The system starts up with an image of a cassette tape with the words, “Ho-Kago Tea Time Navi” scribbled on it. 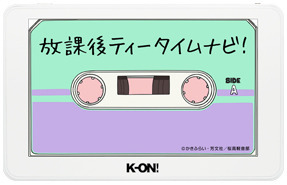 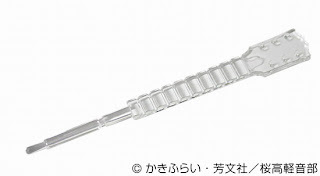 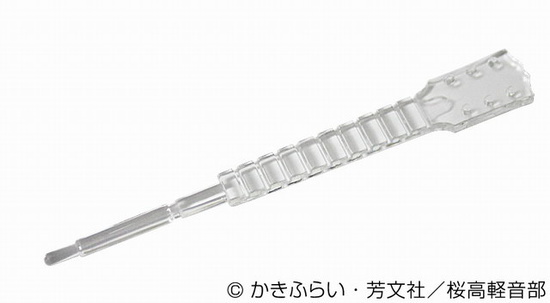 A stylus in the shape of the neck of Yui's Guitar Gita is included, along with an original clear holder case (shaped like a cassette tape), detachable stand with cap, cigarette lighter DC plug, AC adapter, USB cable, manual, and quick-start guide. 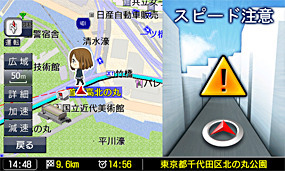 The map service is provided by Zenrin Chizu. The system will go on sale in Japan on Saturday.